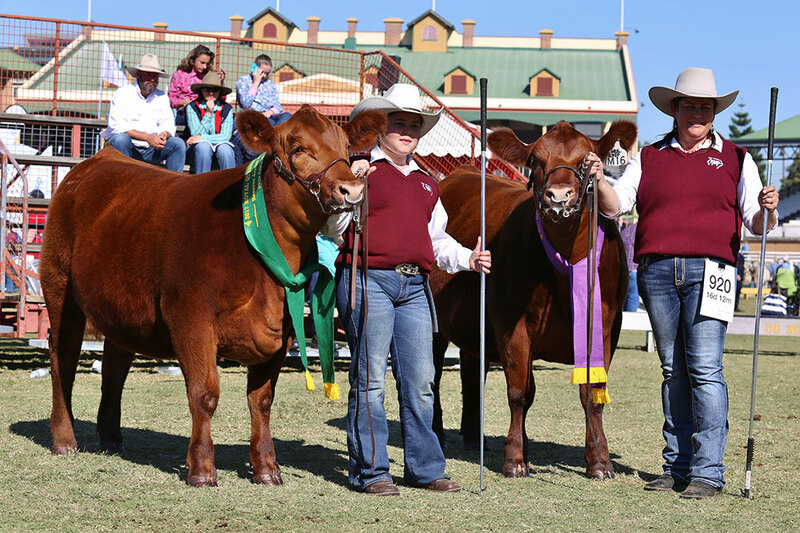 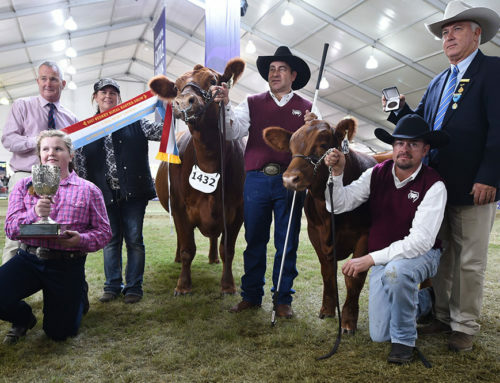 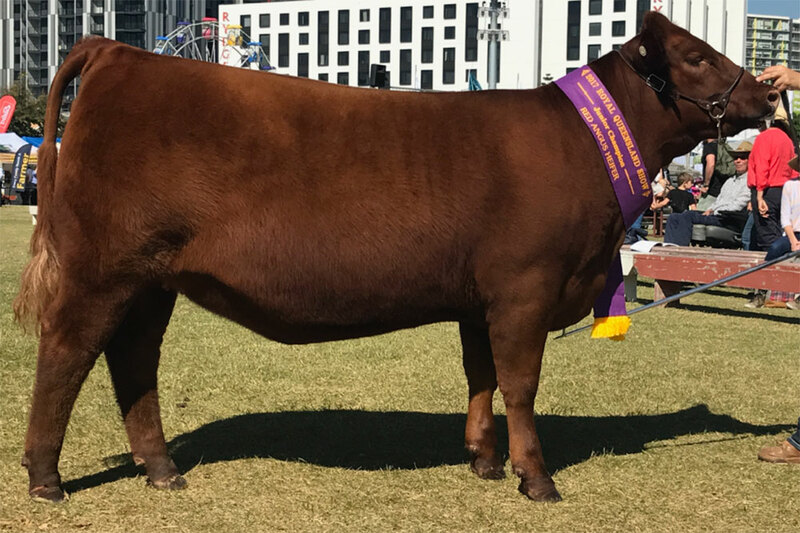 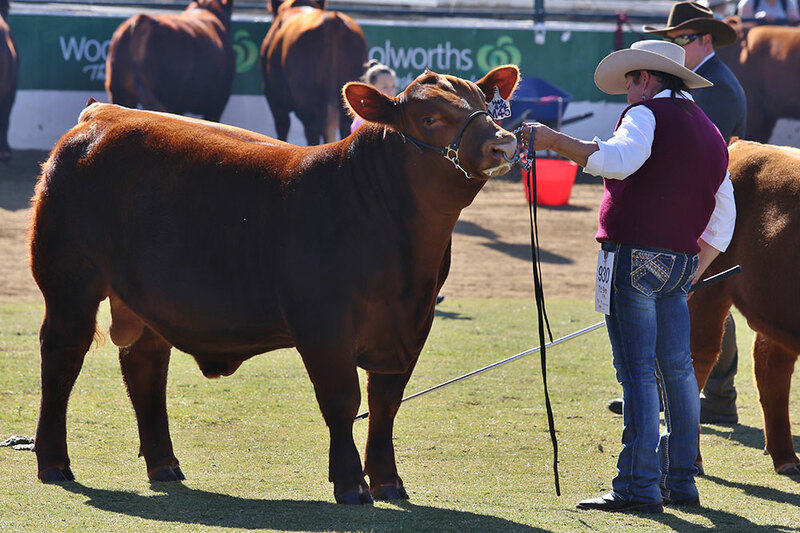 After the highlight of Sydney, GK Livestock decided to only send a small team of Red Angus to the Brisbane Royal Exhibition to help promote the upcoming Power of Red Sale. 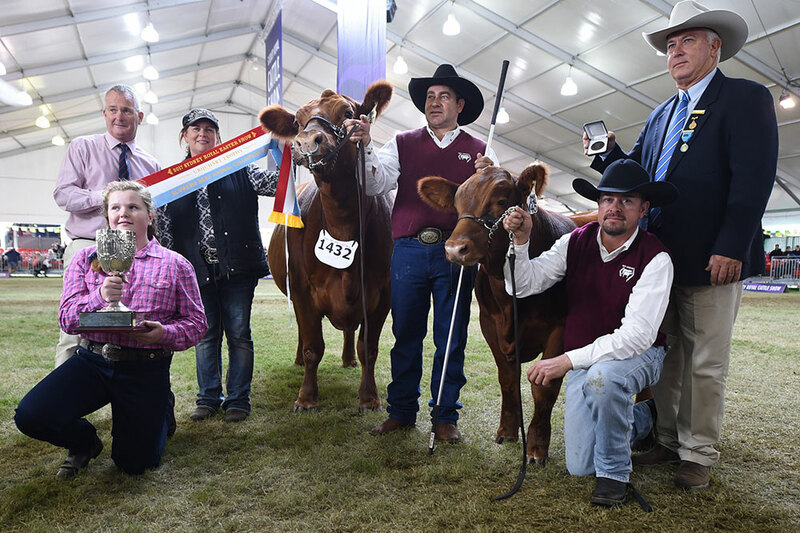 Once again we had a great show, winning Junior and Reserve Junior Champion Heifers with GK Red Diamond Mist M16 and GK Red ACM Lassie M21 (co-owned with Anthony Mountney) – both 12-month-old daughters of Mulberry 26P. 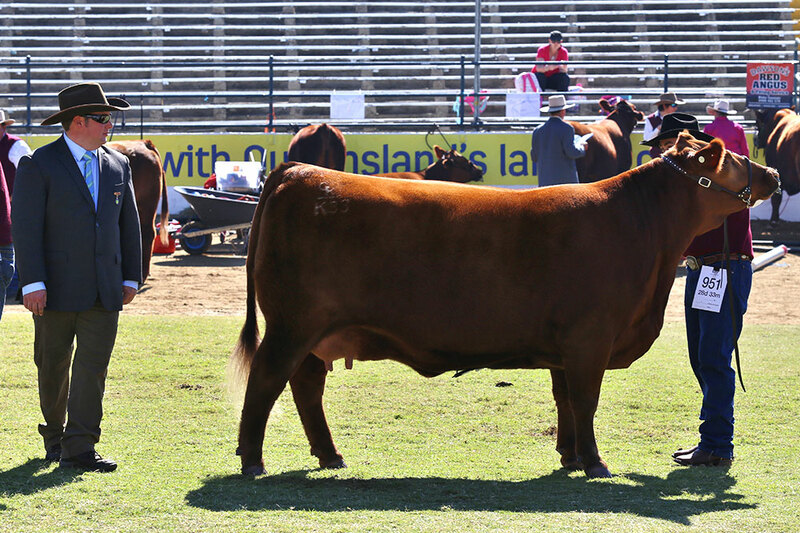 Our two-year-old GK Red Six Mile Game Face daughter, GK Red Dina 164 K33, took out the Senior and Grand Champion Female with her Andras New Direction calf at side. 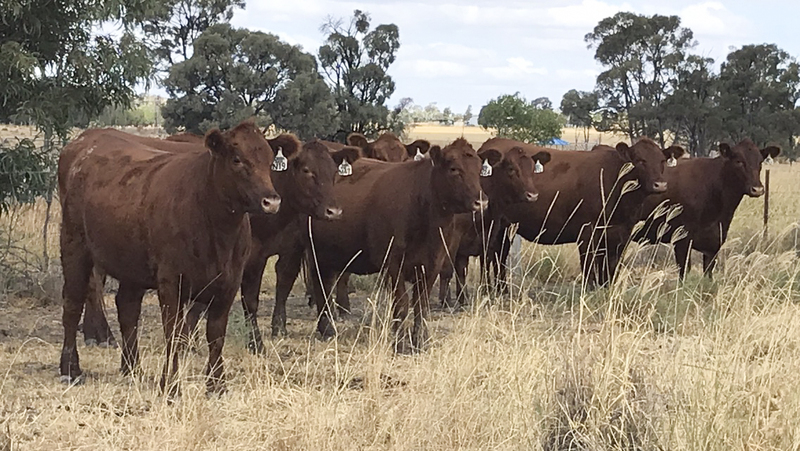 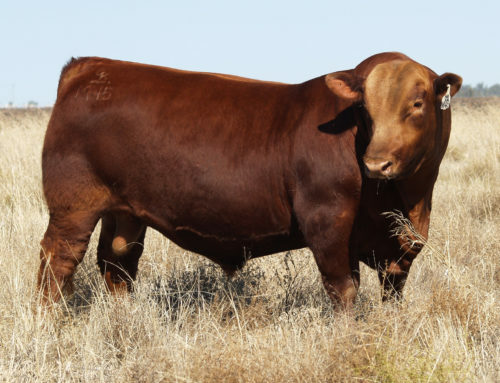 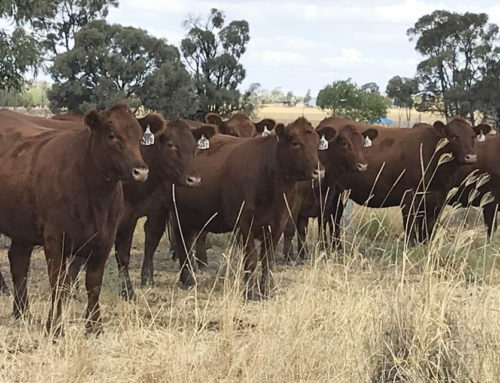 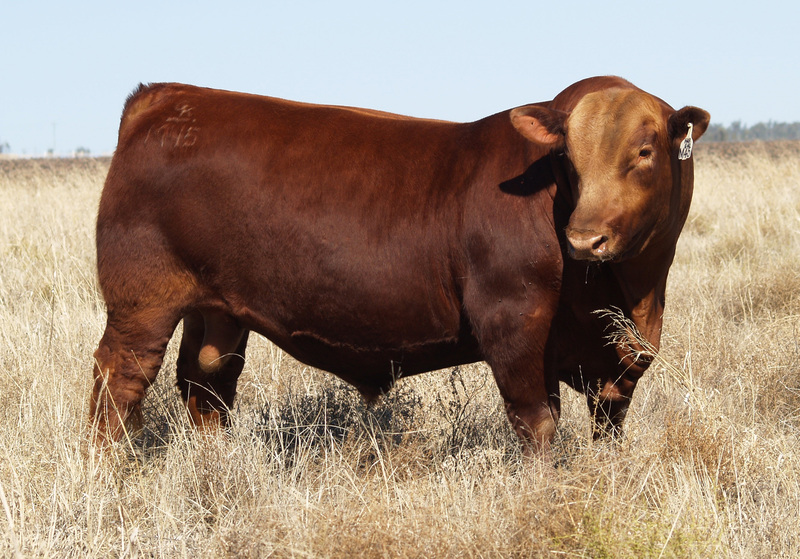 This pair sell as a feature lot in the Power of Red III Sale on 9th September 2017. 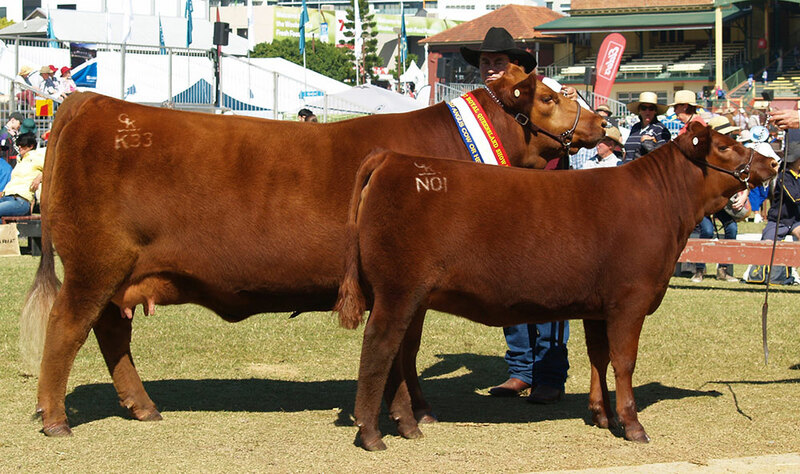 Our only bull exhibit, GK Red Hot Magic (the calf off our Sydney Champion Ruba) won the under 12 month old bull class. 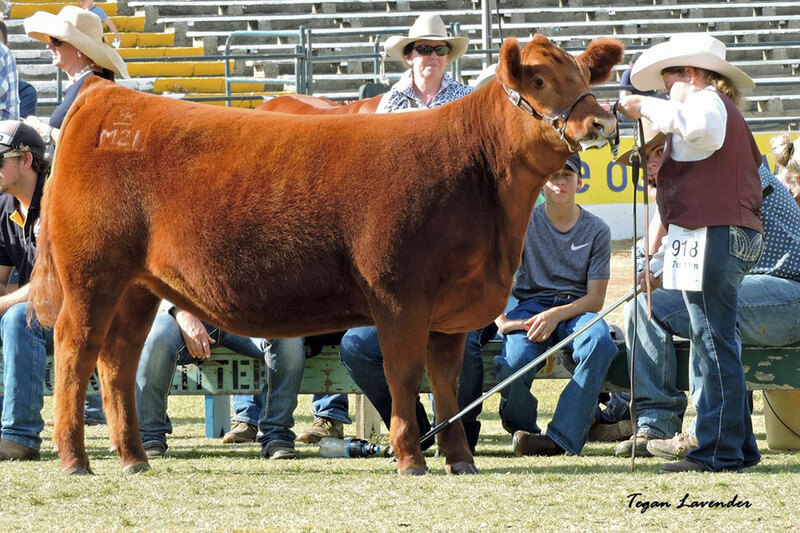 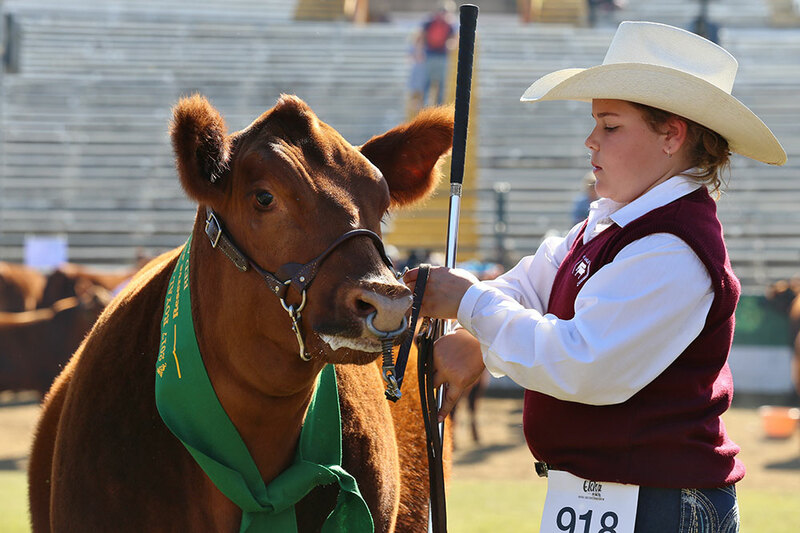 Images courtesy of Rhiannon Roth (Show Champions) and Tegan Lavender. 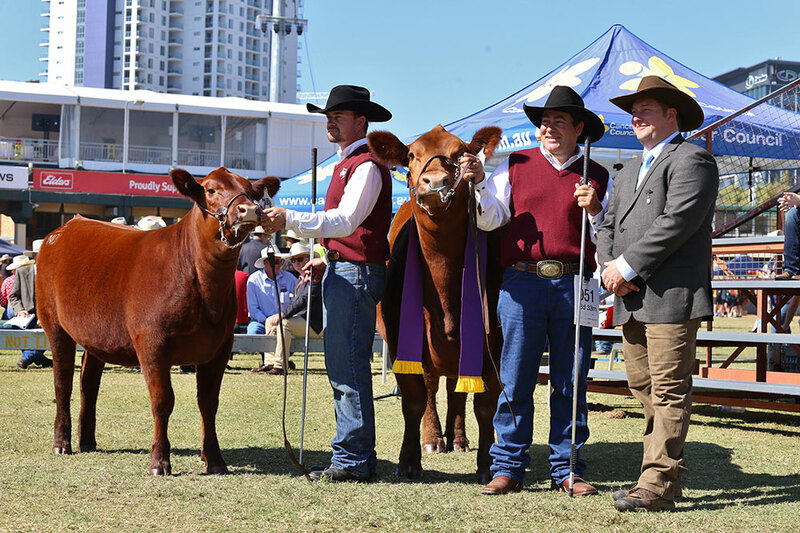 Team GK are all settled in at the Sydney Royal Show. 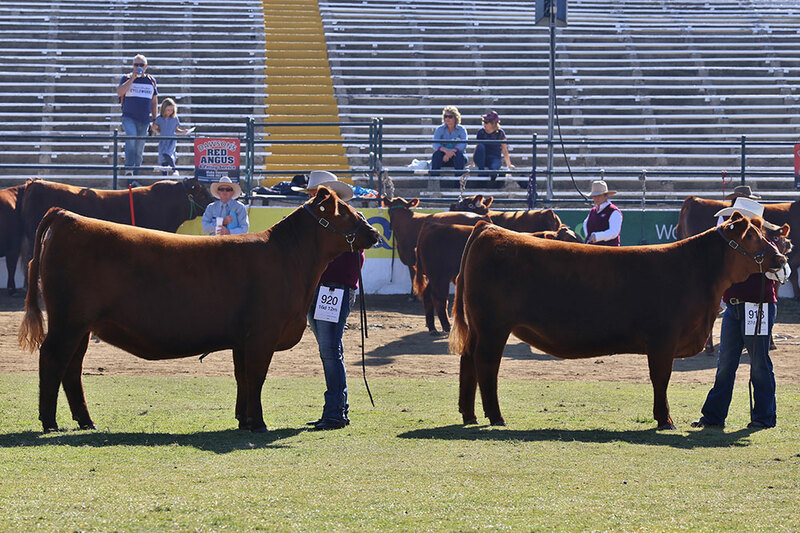 Weighing, scanning and inspections are tomorrow. 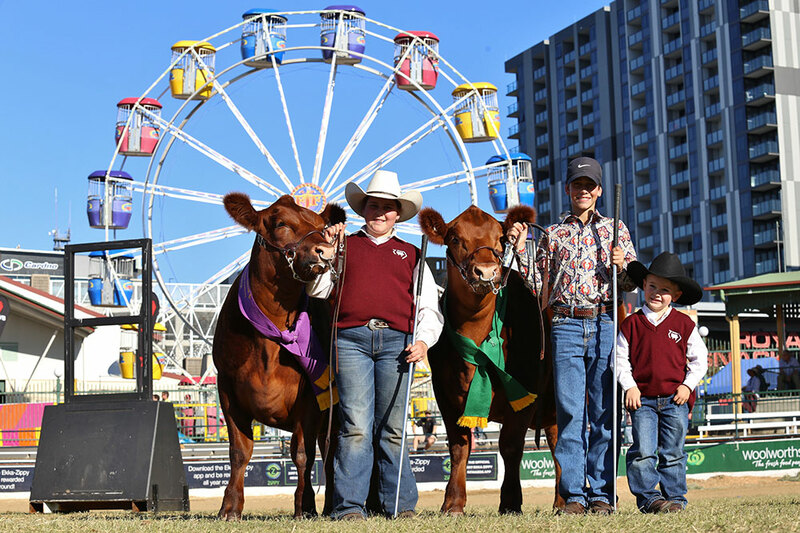 Team GK have arrived safely at Sydney Olympic Park for the 2019 Royal Easter Show.